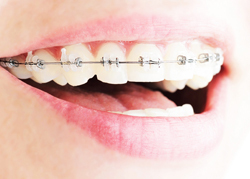 This is the specialised area of dentistry concerned with the restoration of damaged teeth and the replacement of missing teeth and associated tissues. 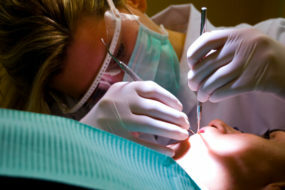 This area of dentistry can also be known as cosmetic dentistry. Prosthodontists are specialists in restoring and replacing cracked, broken, worn or missing teeth and they treat complex and challenging cases. 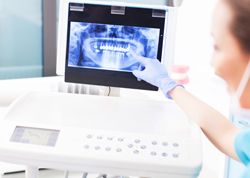 Your dentist may refer you to a Prosthodontist for management of your dental needs. A prosthodontist is trained for a further three years on top of normal dental training to provide a higher level of care and attention to detail to your dental treatment. You should consider the opinion and treatment from a Prosthodontist if dental cosmetics are a high priority to you or if your treatment involves more advanced procedures that involve implants, crowns, bridges or dentures. 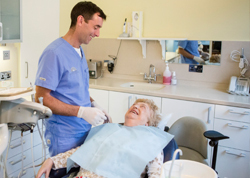 At Harcourt Dental Clinic Dr Kevin Gilmore provides the highest standard of Prosthodontic treatment for his patients and is well renowned here in Dublin.